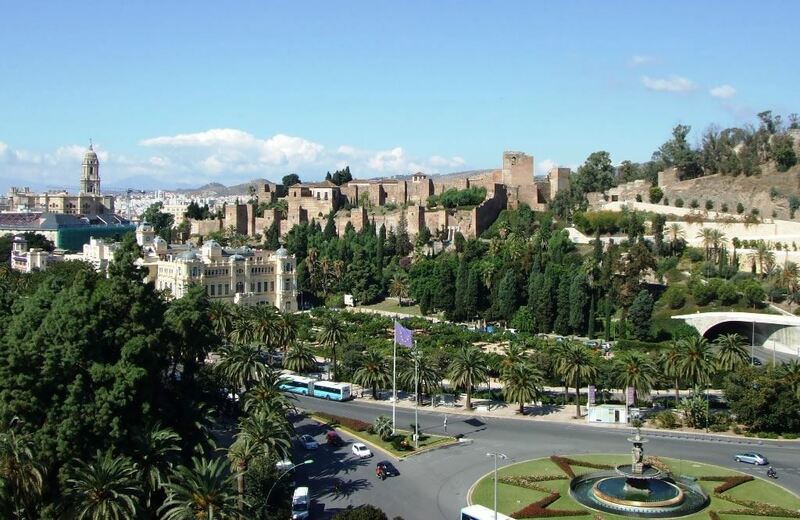 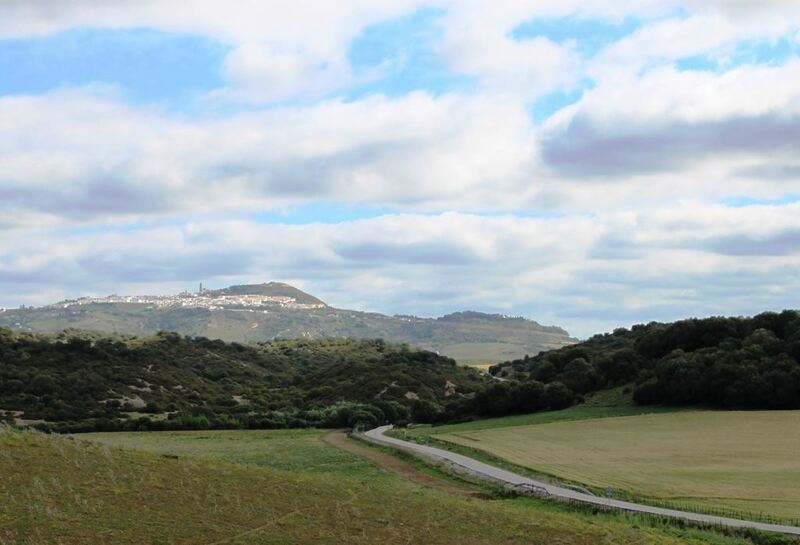 Cycle the far south of the Iberian Pensinula, where Europe meets Africa, through the provinces of Málaga and Cádiz with their fine combination of mountain and coastal scenery. 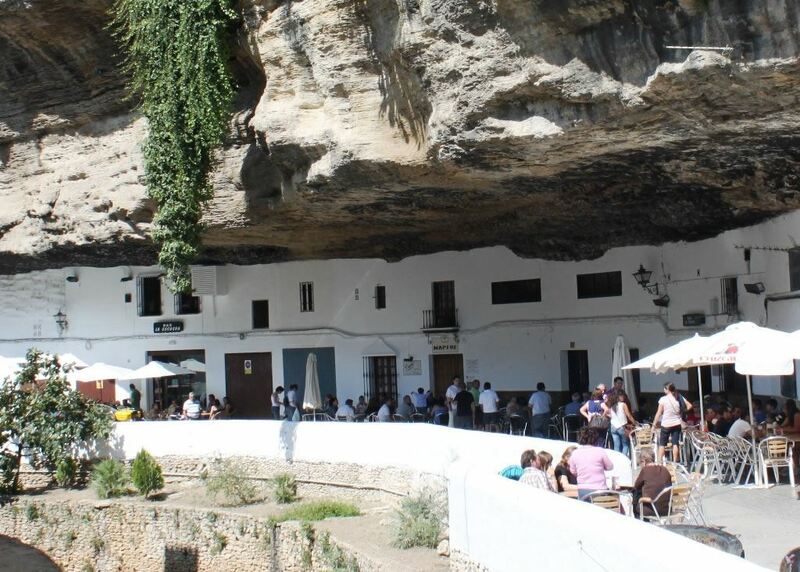 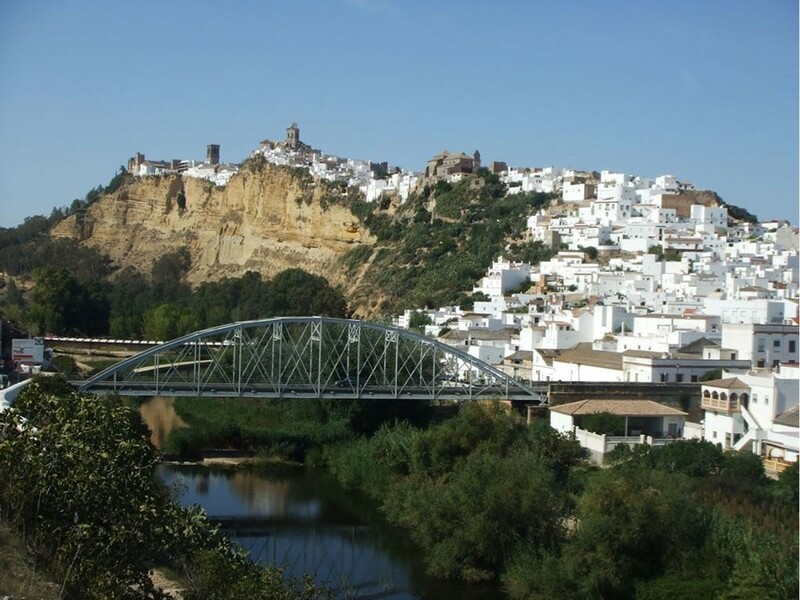 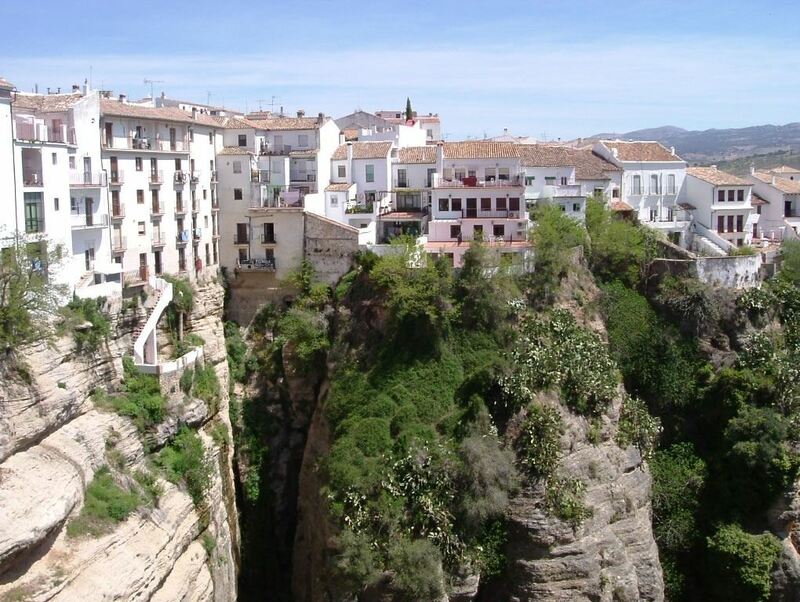 Begin high in the mountains in the town of Ronda and then slowly descend westwards towards the coast. 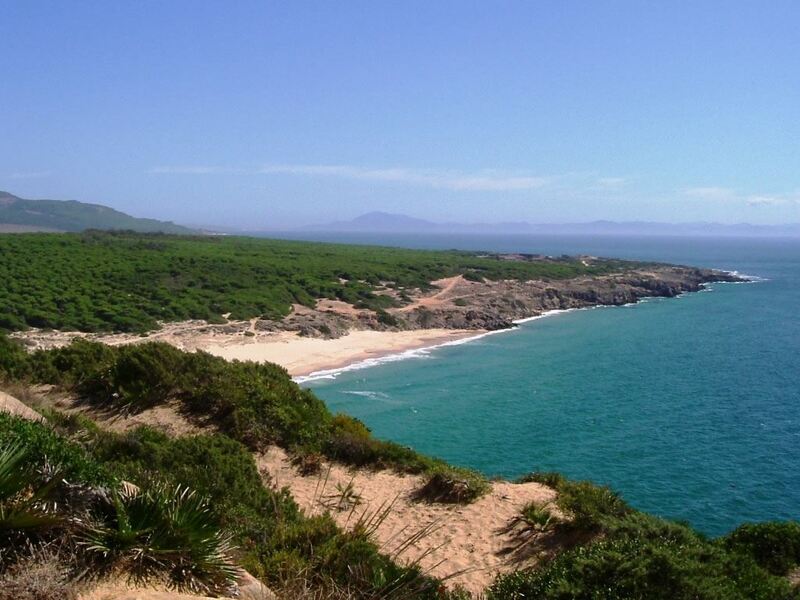 Pass picturesque villages, steeped in their Arab past, visit the internationally famous sherry and brandy producing towns of Jerez de la Frontera, Sanlúcar de Barrameda and El Puerto de Santa Maria then head down the coast of Tarifa with Africa visible across the Straits of Gibraltar. 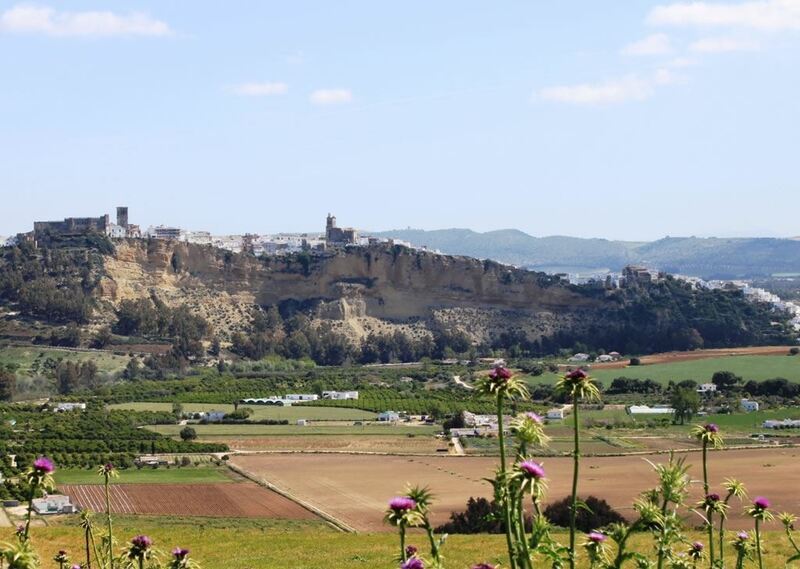 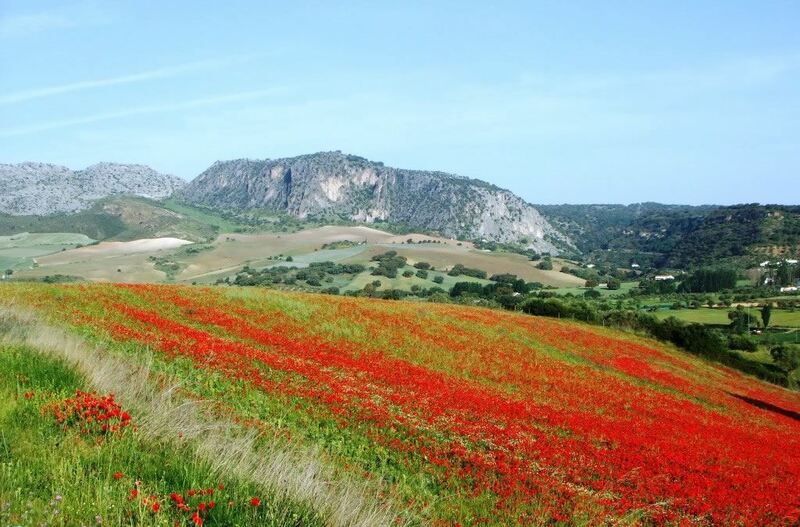 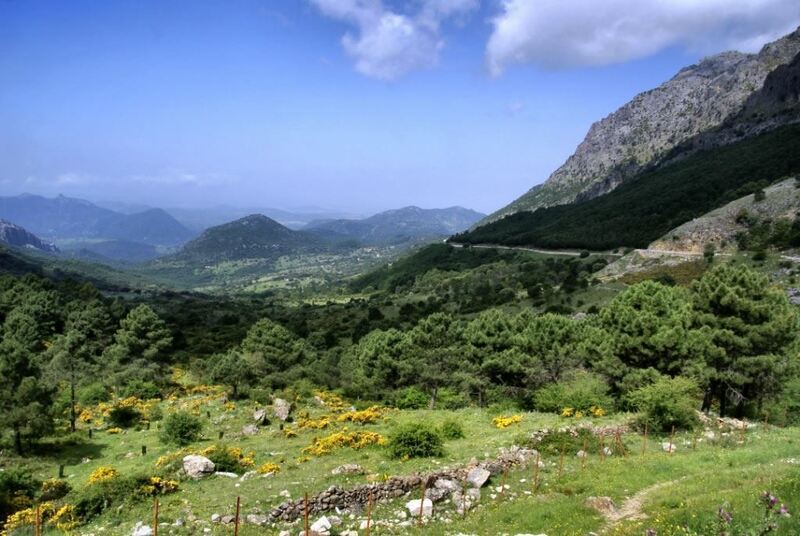 This is the land of flamenco, whitewashed villages, orange trees, bullfighting, fine seafood, unspoilt Atlantic beaches and all with a beautiful mild climate- a cyclist's heaven.